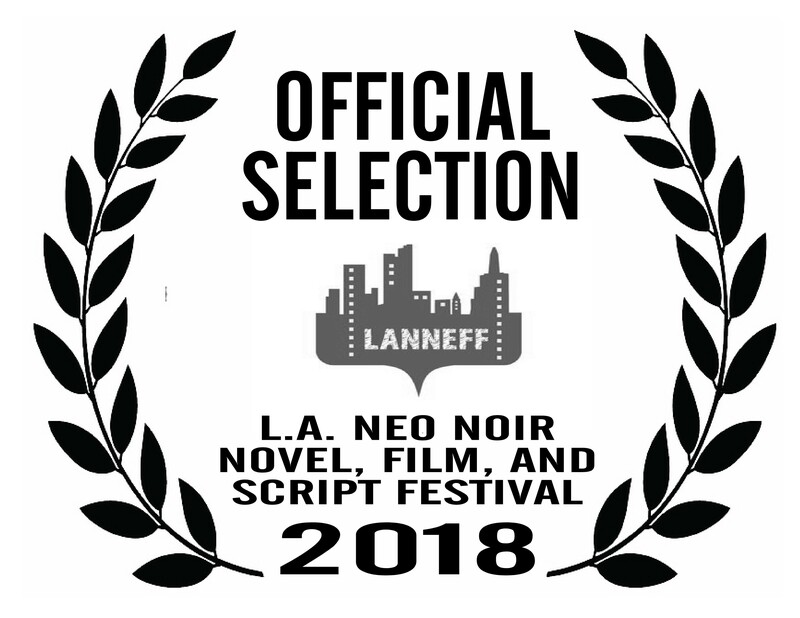 Tickets now on sale for L.A. Neo Noir Novel, Film & Script Festival! festival lineup on Saturday, May 26 in Hollywood, CA. Tickets available here!